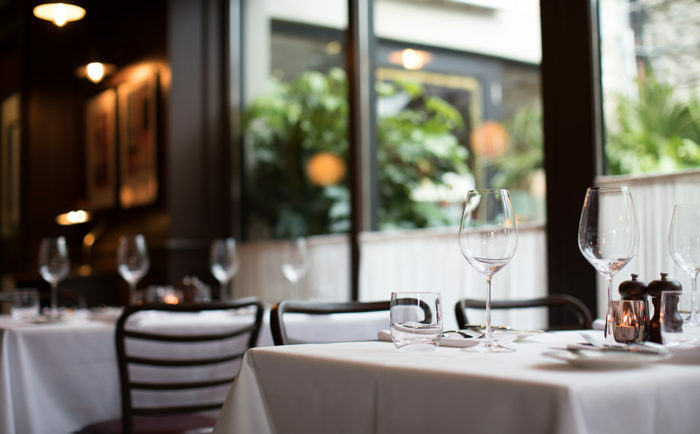 Bresson will be open over the Easter weekend for lunch and dinner including Good Friday. Lunch on Easter Sunday will be ideal for locals looking for great value family dining. If the weather is warm enough, diners have the opportunity of enjoying alfresco lunch on our wonderful terrace. If you have family visiting over the weekend let Bresson take some of the strain. Our lunch menu offers great value and we have a dedicated children’s menu for even the most demanding little ones. 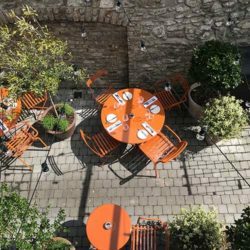 Bresson is located only a very short walk away from the DART station at Salthill and Monkstown which has ample parking. The car park is open 24 hours and is free on a Saturday & Sunday.